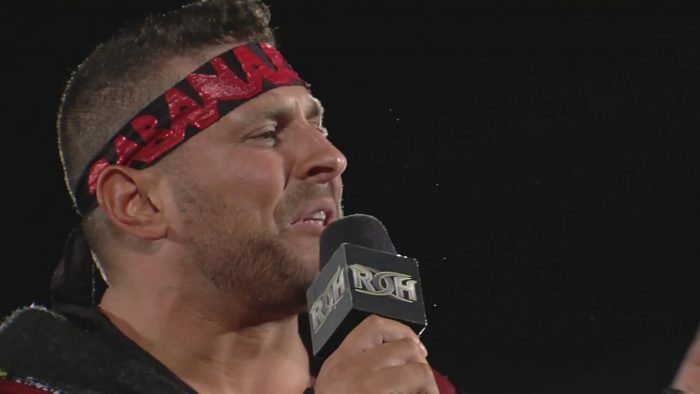 During his recent Art Of Wrestling podcast, Colt Cabana opened up about how his recent court trial with WWE Doctor, Chris Amann has affected him. Below are some highlights with a H/T to Rajah.com for the transcriptions. 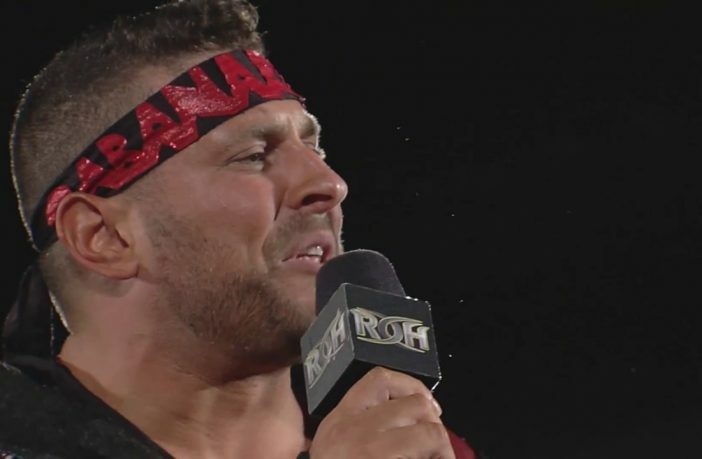 Pro Wrestling Guerrilla has announced the first participants for this year’s Battle Of Los Angeles as PCO is officially entered into the tournament. Last year’s event was won by NXT Superstar, Ricochet.